Usually, when people begin to see black and grey spots or streaks form along with other stains is when they decide they need a good carpet cleaning. While carpet cleaning can remove most common stains such as food and drink spills, dirt, mud, dust, and allergens it cannot remove carpet damage. It can defiantly clean the area but it cannot undo the damage. Most people don’t realize that their carpet has been damaged from traffic flow. You can have a no wearing shoes in the house rule or your carpet can be fairly new but neither one can prevent carpet damage. Most carpet damage comes from walking in the same areas. It is usually more noticeable in front of doorways such as the bathroom and bedroom. You walk across these areas so often that it becomes flat and grey looking. What happens is that because it is walked on so much the carpet begins to wear and fray. It is very common and usually unpreventable. No matter how many times you clean it the carpet will always be flat and look a little grey or dark. Steam cleaning it will merely get out all the dust, dirt, and allergens and maybe even lighten the areas but it cannot undo the damage. 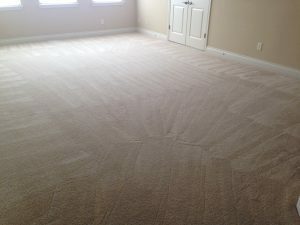 Many homeowners have think carpet cleaning will solve the problem then are upset when it doesn’t. 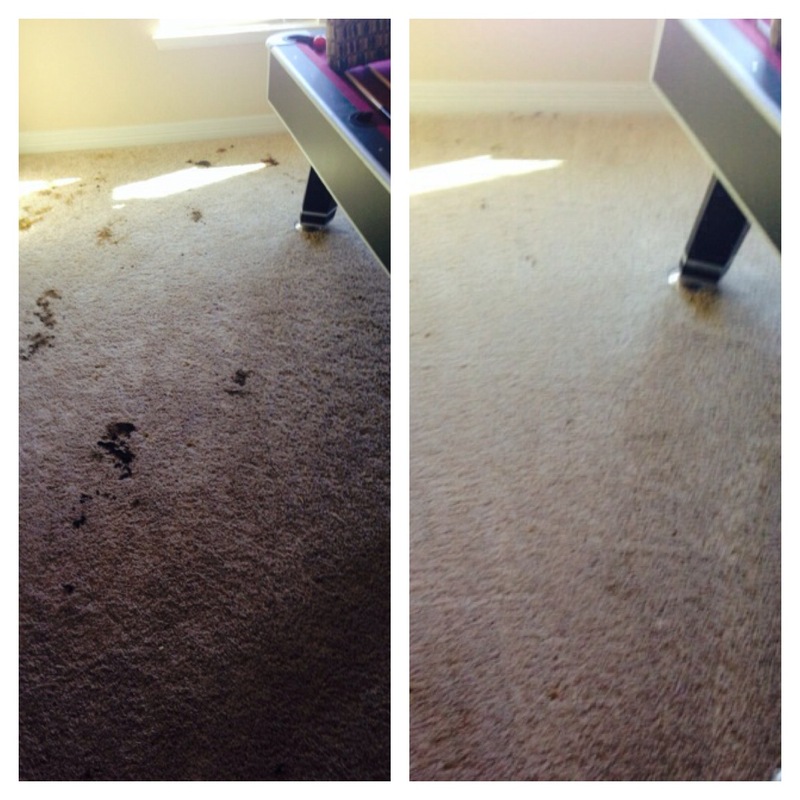 At Beyer Carpet Cleaning they will explain all this to the customer and let them what to expect. 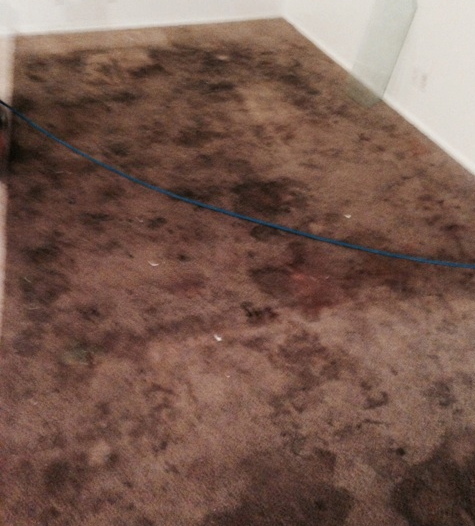 The of course you can get carpet damage from water, pet soiling, dyes, paints, ink, wax, grease, and so on. These type of problems can be reversed in some cases but not in all. No carpet cleaner should ever guarantee the removal of these items. Water damage is the most dangerous because of the risk of mold and mildew. 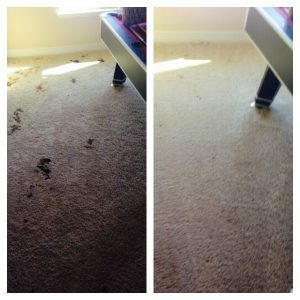 Pet soiling in many cases can be taken care of but if it is sever enough it could go through your carpet and padding and cause crystals to form that will stink and remain unless you replace the carpet. Other stains such as dye, ink, wax, grease, and paint there are solutions to try to remove them but once again there is no guarantee. Beyer Carpet Cleaning cleaning does have a high success rate with red dyes but these stains are a 50/50 chance. With Beyer Carpet Cleaning if they are unable to get out dyes, paint, ink, wax, and so on with an additional treatment then they will not charge you. Also, don’t wait years or even months to gets your carpet cleaning done. Waiting too long can cause stains to set in and even using over the counter products can set in stains. You should have carpet cleaning done in your home at least twice a year. If you have a lot of traffic in your home due to kids and pets then probably every quarter would be best. Also, Beyer Carpet Cleaning offers a teflon carpet protector that lasts up to 7 months which can protect your carpet from stains setting in and also help the life expectancy of your carpet. Call Beyer Carpet Cleaning today for your free estimate and protect your carpet and your wallet from having to buy new carpet. This is damaged carpet from it not being cleaned regularly. This carpet hadn’t been cleaned in 3 years! Stains set in and not everything was able to be removed.